Got a question about your garage doors? Here is a list of effective answers and ideas. Do you have garage door windows? Learn where to install them and how to clean your garage doors. Actually, there is no certain rule to this scenario. However, windows may be placed in a particular section of the layout of the section. It is highly recommended, though, to have a window placed at the top of the door section in order to enjoy having a natural lighting, as well as security. 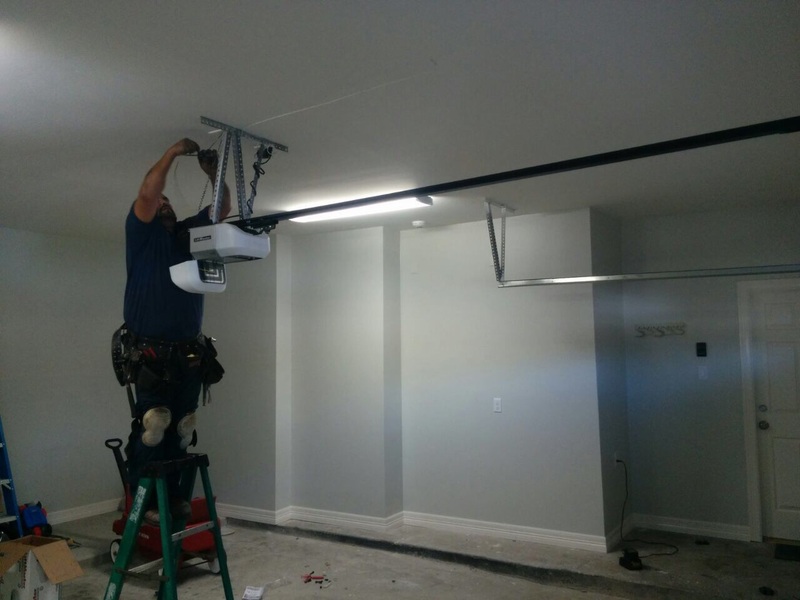 There are certain accessories and features that can be added to make sure that you can install windows on your garage doors without having to worry about security. There are windows that are translucent and features captivating designs that compliments to the overall style of the home. Do I need special cleaning products for garage doors? The cleaning of the garage door panel would only need some clean water and a mild detergent. It's usually recommended to use the dish liquid, which is strong for stains, yet mild. It would also depend on the material. For example, wood wouldn't need too much water, so you would need to use as little soap as possible while aluminum overhead doors can be cleaned with lots of water and soap. How are the springs adjusted? The springs are adjusted through the garage door cables in each side. 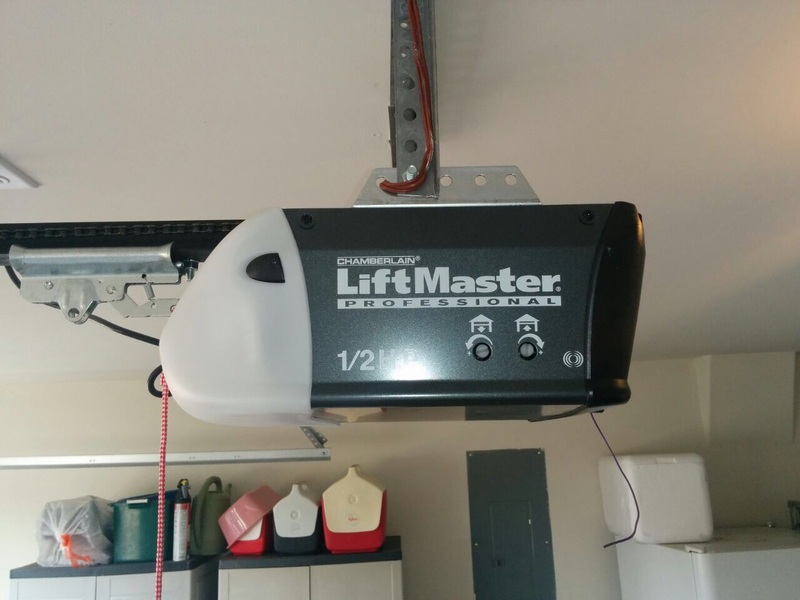 You must actually have the garage door open, so that the tension of springs will be minimum, disconnect the electric opener and make sure the door remains open with the help of c-clamps. Then move the cable hooks back or forward to release or add tension. Garage doors are made from a wide variety of materials such as wood, fiberglass, steel and aluminum. Each material has its own advantages and disadvantages. However, most homeowners choose a garage door that is made of wood or steel; wood for its style and steel for its strength. Does my opener have a safety reversal mechanism? If it was made after 1993, it should be equipped with this system. The technicians of our garage door repair company in Lincoln explain that the mechanism turns on when the door touches an object during closing. 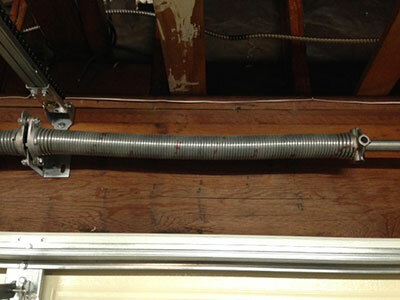 It also works when the safety sensors intercept an object moving under the door. A signal is sent to the opener and the door's movement is reversed. It moves up instead of going down.